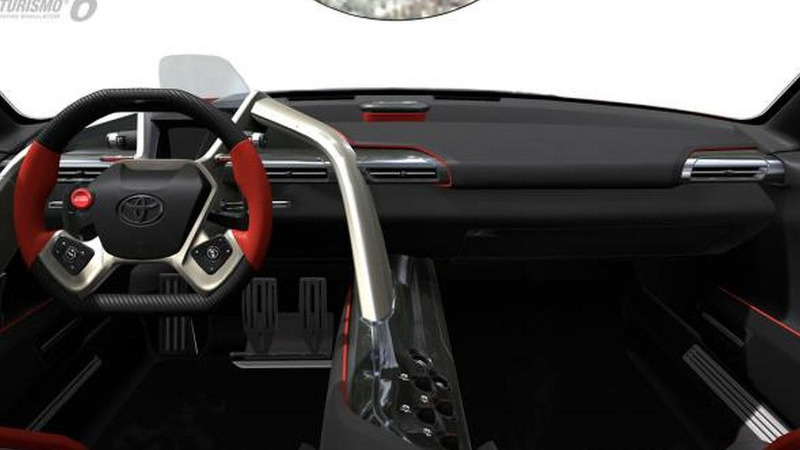 The Toyota FT-1 concept was one of the stars of the North American International Auto Show and now it is available to test drive in Gran Turismo 6. 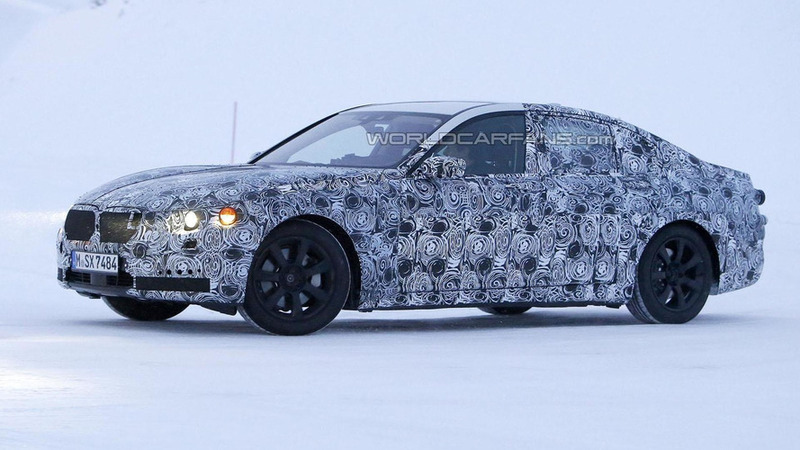 The winter testing season is in full swing and our spies have managed to snap new photos of the 2015 BMW 7-Series. 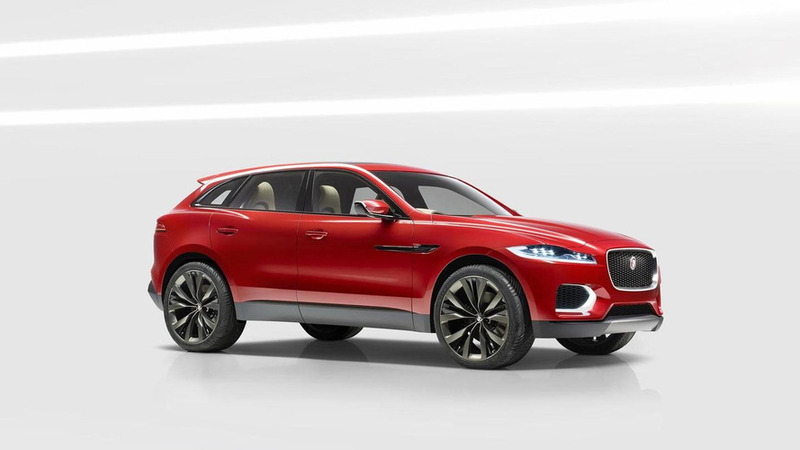 Jaguar has introduced an updated C-X17 concept at the Brussels Motor Show. 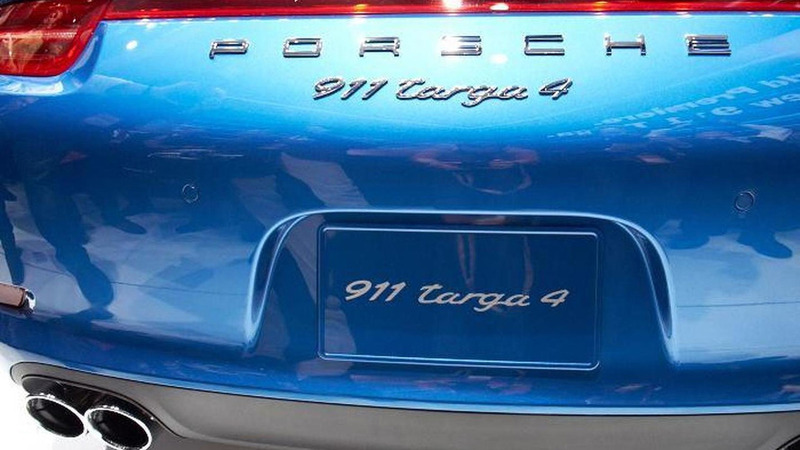 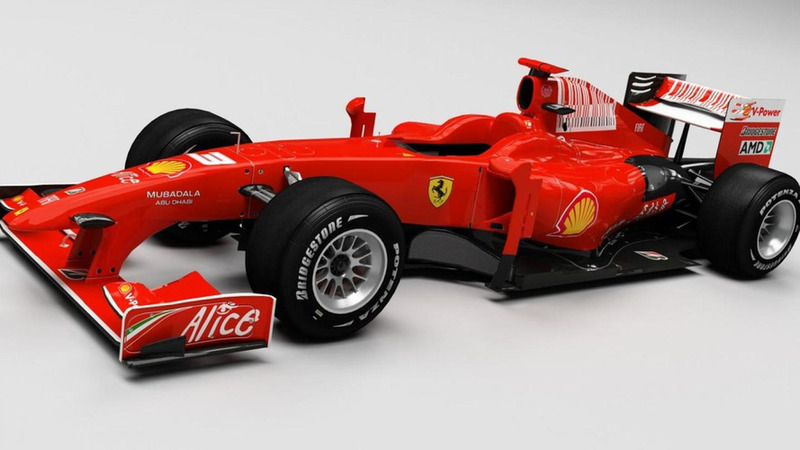 It features an Italian Racing Red exterior. 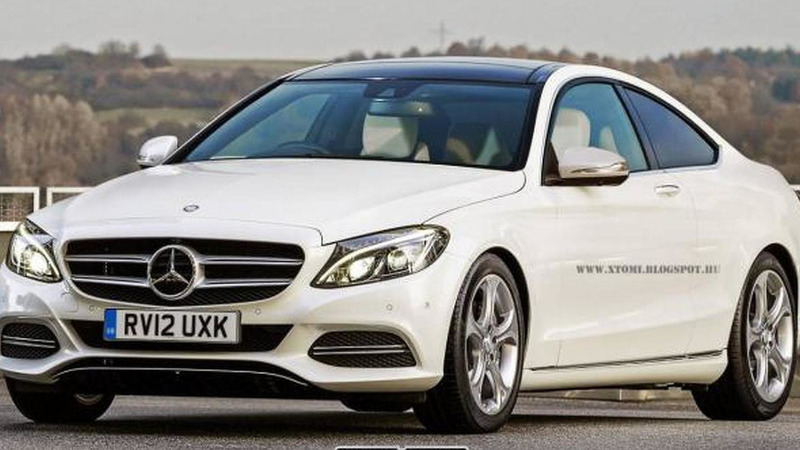 Mercedes recently unveiled the 2014 C-Class at the North American International Auto Show but new details are starting to emerge about its upcoming variants. 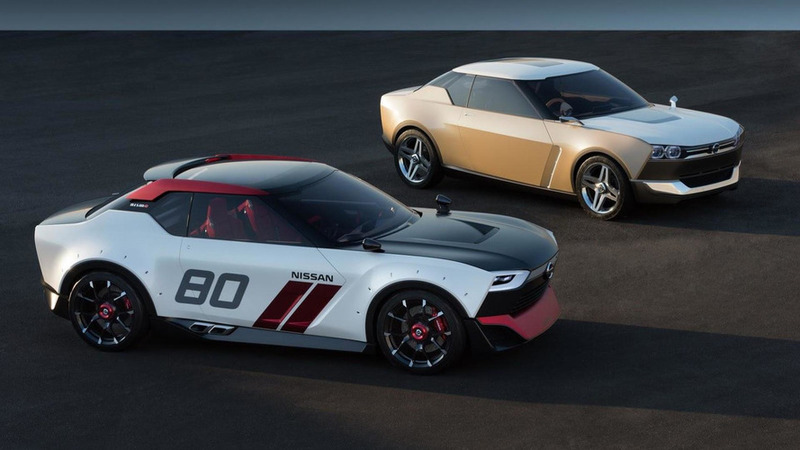 Nissan Executive Vice President Andy Palmer has confirmed the company will offer a production version of one of their IDx concepts. 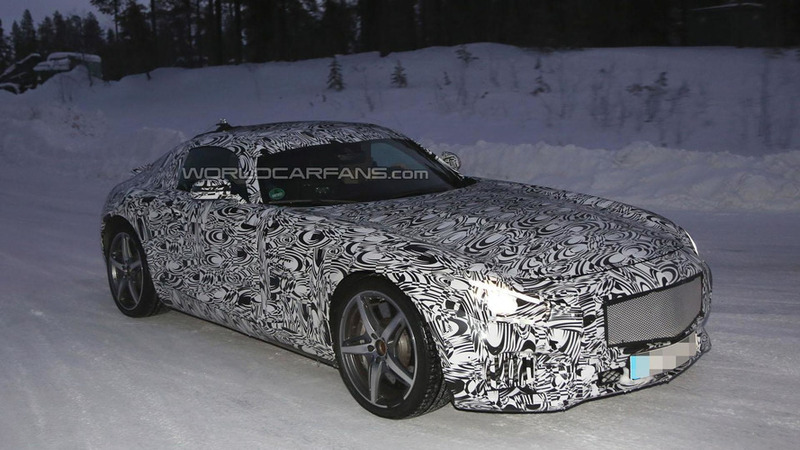 Development work continues on the Mercedes AMG GT as our spies have caught the model undergoing cold weather testing near the Arctic Circle. 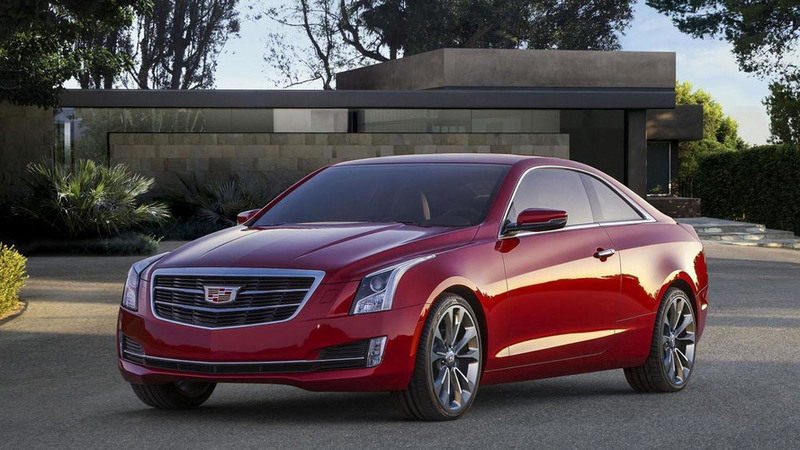 General Motors has announced plans to introduce 15 new or upgraded vehicles in 2014. 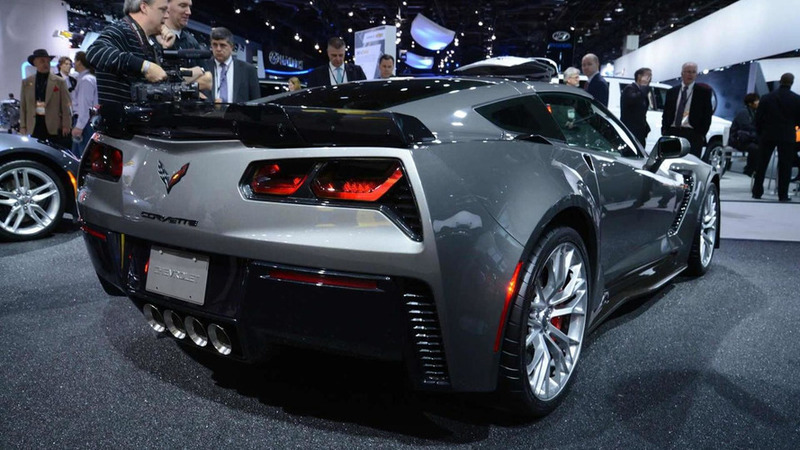 The future of the Corvette ZR1 remains in doubt but that hasn't stopped the company from considering other models. 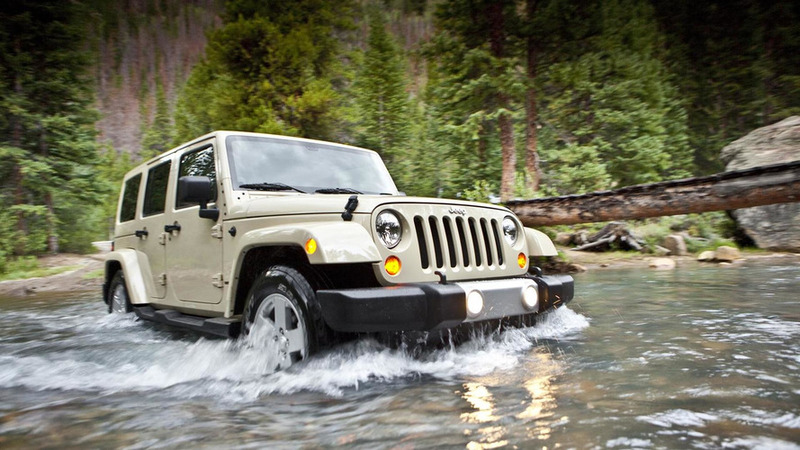 Fiat-Chrysler CEO Sergio Marchionne has revealed some new details about a variety of upcoming models. 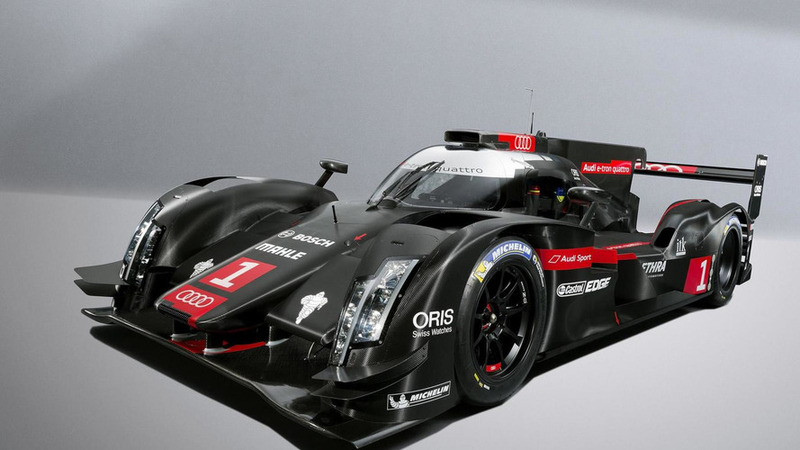 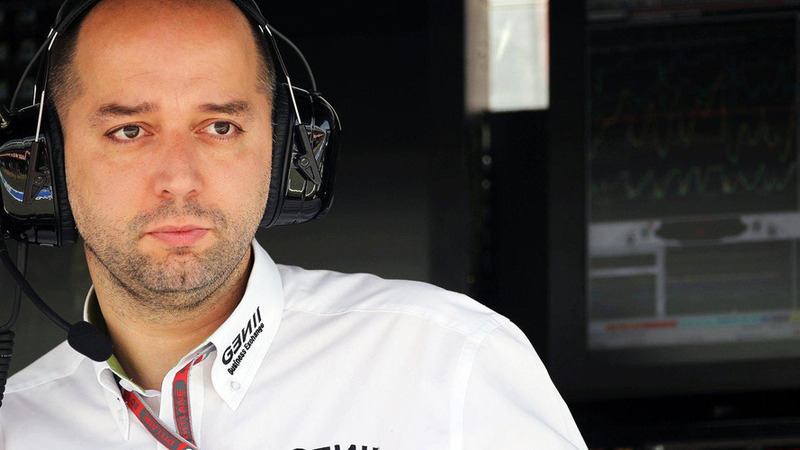 The future of Audi's Le Mans-inspired supercar is doubt as the company's head of technical development has downplayed the project. 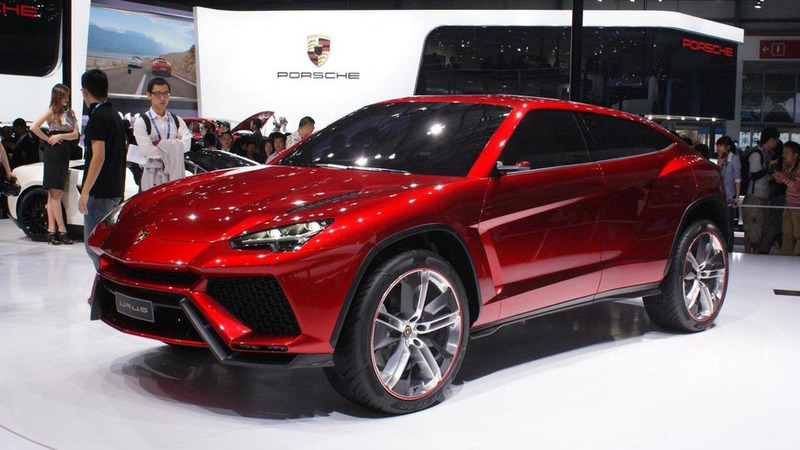 Lamborghini CEO Stephan Winkelmann says "the expectation" is to launch the Urus in 2017. 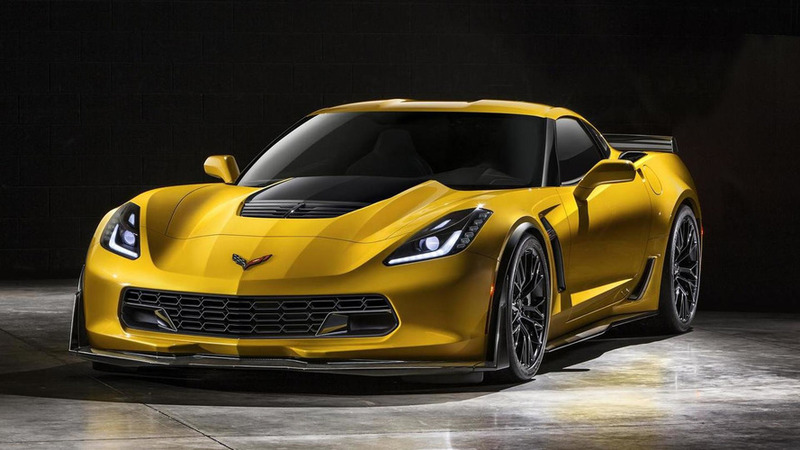 Chevrolet Corvette C7 engineer Tadge Juechter told AutoBlog the company isn't developing a more powerful ZR1 version to sit on top of the recently unveiled Z06. 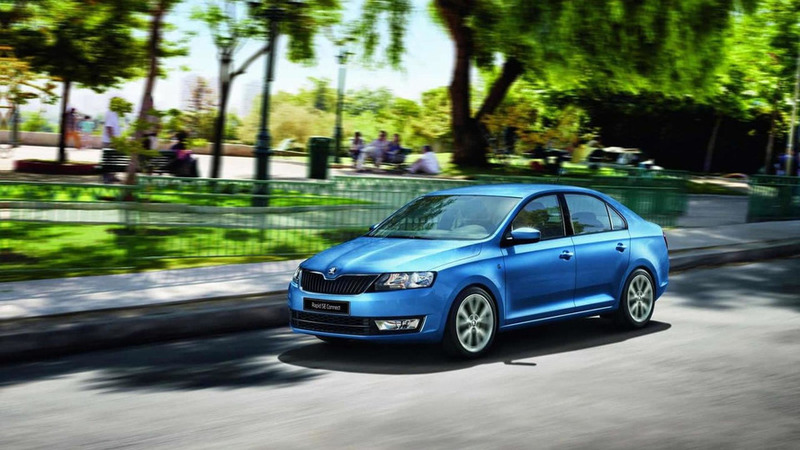 Skoda has prepared two special editions of its Rapid budget sedan for the UK market. 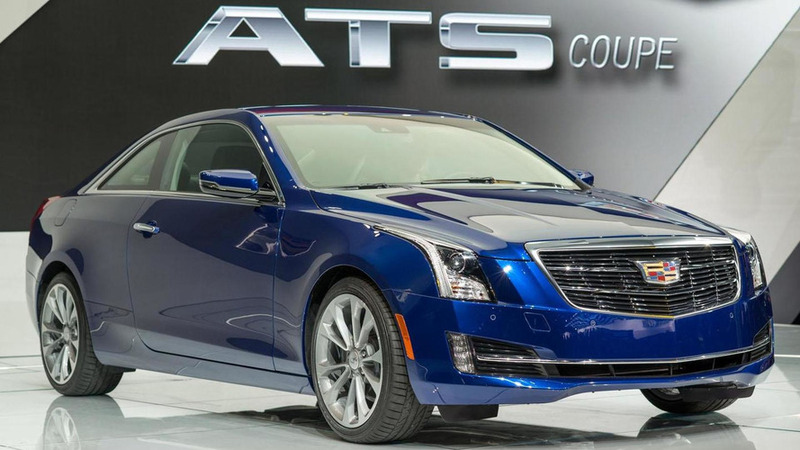 Cadillac's global chief Bob Ferguson announced this week in Detroit the ATS could receive convertible and wagon derivatives sometime in the future.